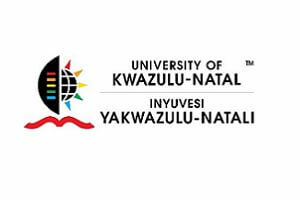 The process of registrations – which is continuing smoothly on all UKZN campuses -has begun as the University gears up for the start of lectures. Student Academic Administration Director, Mr Bruce Banda, said even though there were system challenges in the beginning of registrations, it is now continuing without hassles as first year and returning students enrol for their places for the 2019 academic year. Online self-help registrations began on Monday, 7 January 2019; allowing students to register from home and dedicated computer labs available on all campuses. The University’s targeted total enrolment for this year is approximately 45 000 students. As of 17 January 2019, 4 446 students had already registered on the system with 3 664 of those being undergraduate students. The registration numbers are updated and increase every 15 minutes. Meanwhile, Parents’ Day for first year students and their parents will be held on 26 January 2019 while orientation and on-campus registration will take place between 28 January and 1 February. Lectures will commence on 4 February 2019. 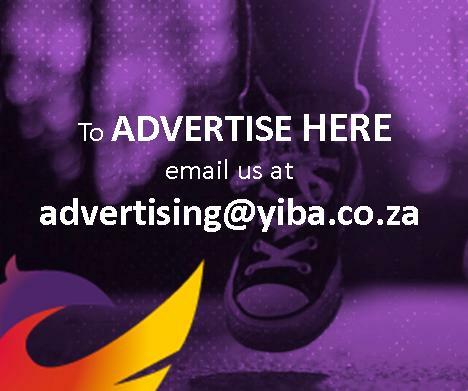 More information on registration venues and fees can be found on the UKZN website.